Dr. Tracy Hagan has dedicated her life to helping children in need of dental and orthodontic care, from those who simply need regular exams to those who have little to no access to health care services. She believes strongly in providing education as well as treatment to all patients so they can live healthy lives. 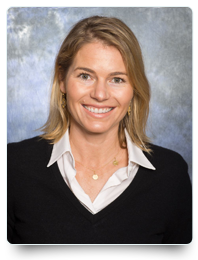 Dr. Hagan was born and raised in San Diego and attended the University of California, San Diego where she received a Bachelor of Science in Physiology and Neuroscience. Dr. Hagan completed her Doctor of Dental Medicine degree at Tufts School of Dental Medicine in Boston, Massachusetts, where she received the Dean’s Honor Scholarship for academics. As a dental student, Dr. Hagan was involved in a nonprofit dental group that provided care to children in third-world countries. She traveled multiple times to Venezuela and Nicaragua treating children in need and educating families and medical clinics about oral health care and prevention. After graduating, Dr. Hagan began a dual residency in pediatric dentistry and orthodontics at the University of California, Los Angeles. Dr. Hagan joined Dr. Poiset and Associates in 2005, where she currently provides care in both pediatric dentistry and orthodontics. 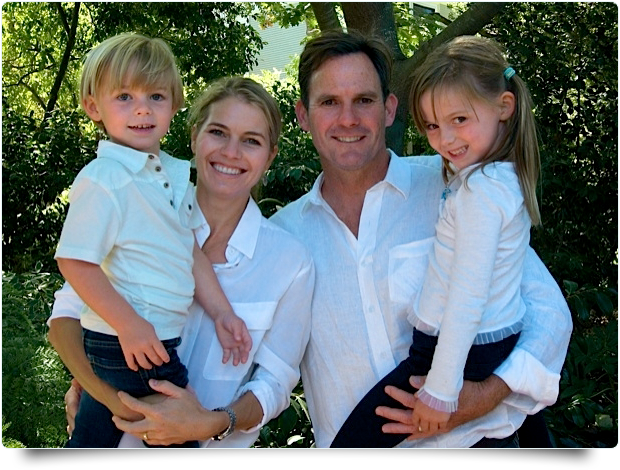 Dr. Hagan spends her free time with her husband and two young children, Sydney and Liam. She enjoys cooking, reading, running, and playing with the kids at the beach.